Don’t, Be Hating. 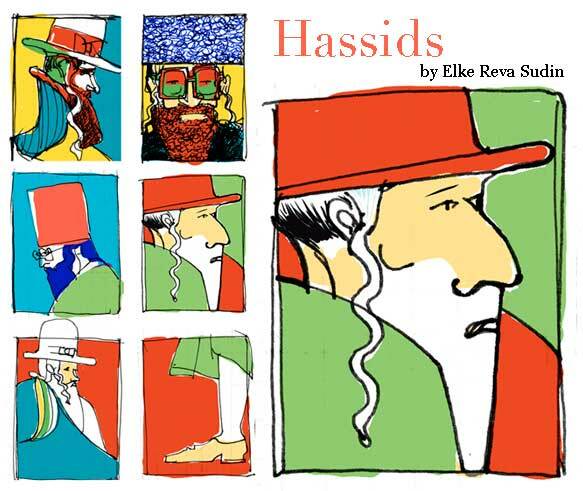 | Hipsters and Hassids: The painting series. The phenomenon. 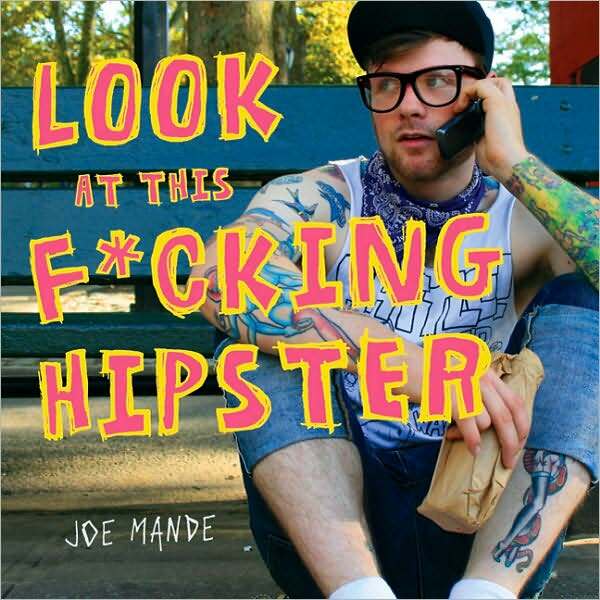 My favorite website for Hipster trashing is Look at this F**in Hipster. Now coming out to book 3/30/2010! Pre-order on amazon. To balance out, my favorite website for finding things to kvetch about in the Hassidic and religious Jewish communities is Frum Satire. Always funny, not always frum, but gets you to think for a moment. To get the real story about what is going on in the Orthadox Jewish world read Vos Iz Neias. In the Hassidic community “Yuppies” and “Artists” is how they refer to any young, hip, trendy type usually with money to burn on gentrifying a neighborhood. Perhaps the difference is that “yuppies” are the ones with money to show off, and “artists” are the ones who spend their money on partying, and buying into the PBR stylish lifestyle. ToddKingston I don’t really get what hipsters find so attractive about looking poor? There are also a bunch of nasty names that come from Hipsters to describe the Hassidim. The truth is that Hassidim also buy into a look. Who needs to spend thousands of dollars on a fur hat just so you can copy what your Rebbe did? The Rebbe is supposed to be a leader, that doesn’t mean that everyone should be dressing up like a king. Not to meantion the fact that the fur hat that Hassidim wear was just the fancy hat of the times when the Polish royalty had fancy outfits, which was in turn taken from the Turkish Empire when their influence spread. To Hassids and Hipsters everywhere. Stop showing off. Seriously. Maybe use that money to help others or pay your taxes, but don’t spend like crazy on custom imported silk from Italy (Hassids) or urban trend-shopping (Hipsters). The world needs fixing and it doesn’t come from buying presents for yourself. those hats cost thousands of dollars? REALLY?